Social media is a necessary marketing tool for any business but as with any online platform, it comes with risks. After the Cambridge Analytica scandal, many individuals and businesses opted out of Facebook to protect their data. More recently in May, 2018 Twitter accidentally revealed its users’ passwords in plain text, further chipping away the trust between users and social media platforms. This crumbling of trust led the EU to establish the GDPR (General Data Protection Regulation) which has affected the way nearly every solo entrepreneur and company conducts business online. So how does all this affect the way you use and interact with social media? Should you close all your accounts and turn back the clock on your marketing efforts, investing primarily in print mailers and newspaper or radio ads? As we said before, social media is a necessary marketing tool and can’t be avoided if you want to reach your audience. People still spend much of their time on platforms like Facebook, Twitter, YouTube, and Instagram so it would be unwise to ignore the huge marketing potential they offer. 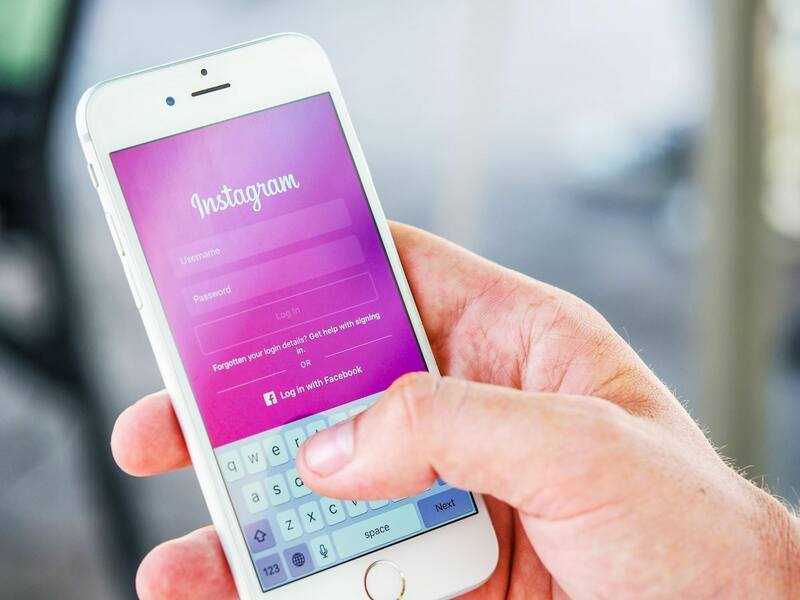 Instead of opting out entirely, here are several ways to secure your social media accounts so that you can stay connected and safely leverage the power of social media marketing for your business. Social media accounts are always connected to an email address so it’s important to regularly monitor them for suspicious activity. Old, unused accounts are easy targets for hackers. This is because the account owner often won’t notice until it’s too late that someone has gained access to their account and the email associated with it. Try your best to delete accounts you no longer use and monitor the activity on those you do. Assign someone on your team to monitor each of your company’s social media accounts on a daily basis. Especially if your accounts have a lot of followers, a cyber criminal might target your account, gain access, and use it to promote their own campaign. If you receive an email notifying you of a login attempt from an unrecognized device, it’s important to follow-up. Always confirm that the login is from a trusted source -- if it’s not, notify the social media platform and change your password for both that account and the connected email account. It’s tempting to use the same password for all your social media accounts but once a hacker uncovers it, all your accounts are compromised. Check out our article on the new password guidelines to ensure your passwords are hard to crack. Worried about trying to remember all these difference passwords and making sure your team can remember them too? Use a password manager to store and share them with all necessary admin. This should be your default setting for all accounts. Two-factor authentication requires an extra step before you can login to an account, such as entering a code sent via text or email. This means that even if someone cracks your password, there’s still one more layer of security between them and your account. Do you still have Bob, the ex-employee from 5 years ago as an admin on your Facebook account? Remove him and any other admins that aren’t assigned to post to social media on behalf of your business. And while you’re at it, make sure that everyone who is an active admin is aware of cyber security best practices for social. You probably have apps connected to your Facebook or Google account that you don’t even realize are connected. Make sure none of these apps are collecting data you prefer they didn’t and double-check all the apps use HTTPS for their website. Set up a unique email for social media accounts so that even if you are hacked, your personal information is safe in your primary email account. Require people to send a friend request before they can gain access to all your photos and information to prevent hackers from finding out your email, birthday, friend list, and other compromising information. Besides making it harder for someone who steals your laptop or phone to gain access to your accounts, this has the added benefit of reducing the time you spend scrolling through your feed. If you can’t just click over to Facebook or Twitter, you might just get that big project done on time! Last but not least, always update to the latest software version for both your operating system and your apps to ensure you receive the latest security patches. Social media is a valuable marketing tool for your business but it’s important to actively monitor each account and follow the above steps to prevent the wrong people from gaining access. When conducting either personal or company business online, vigilance and diligence can go a long way to protecting your data.